If you think about it, it’s not entirely unlikely. As one of the largest retail corporations in the world, Walmart surely has the capital to fund a pet project like this. What’s even more interesting is that Walmart has shown it’s theoretically capable of running the kind of infrastructure required: it has six giant server farms that contain sensitive customer information and company data. Google’s Stadia platform will be heavily reliant on similar data centers, the same kind that other tech companies like Apple, Google, and Microsoft manage and use for their own services. But it’s worth noting that Walmart isn’t keeping the cloud in-house: it recently entered a five-year partnership with Microsoft to use Azure and Microsoft 365 products across the company on projects geared toward machine learning, AI, and data platforms, and Microsoft is building a game-streaming service of its own. What’s more, Walmart just lost its CTO Jeremy King to Pinterest after leading the company’s technology arm — dubbed Walmart Labs — for almost eight years. Since he was shepherding the company’s interest in cloud computing, and Microsoft appears to be stepping in, it might not bode well for a cloud computing pet project like a purported game-streaming service. There’s also the fact that Walmart’s reputation in the gaming community isn’t “save money, live better,” but more along the lines of “underwhelming.” When Walmart first attempted to market and release its own gaming computers under the brand name Overpowered, by partnering with Esports Arena (a company with the first dedicated e-sports arena in the US), issues like poor build quality and customer service were factors that soured the company’s launch. 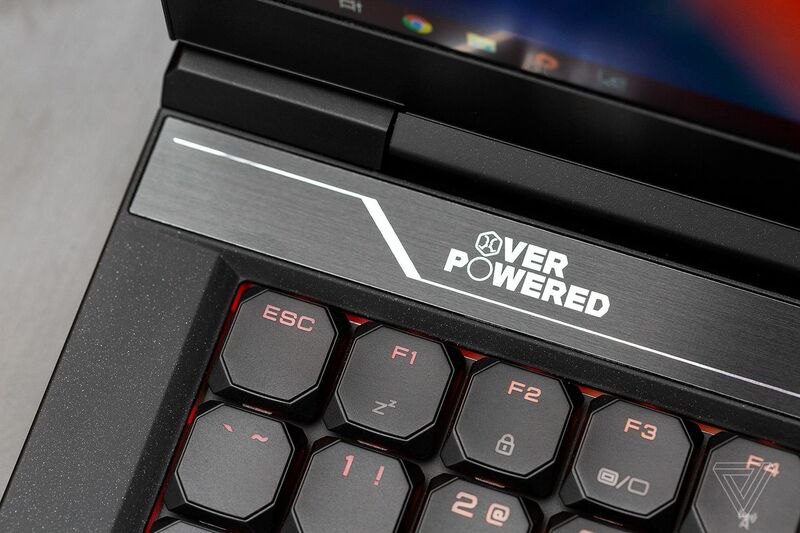 I know I wasn’t a fan of its gaming laptop. Walmart also shelved plans to launch a video-streaming service that would compete with Netflix, as CNBC reported in January. So, there’s also proof that Walmart can easily back out of such a venture. The Verge has reached out to Walmart for comment, but to no avail. In the meantime, I have to wonder just how competitive this new and interesting landscape of cloud gaming services will become.